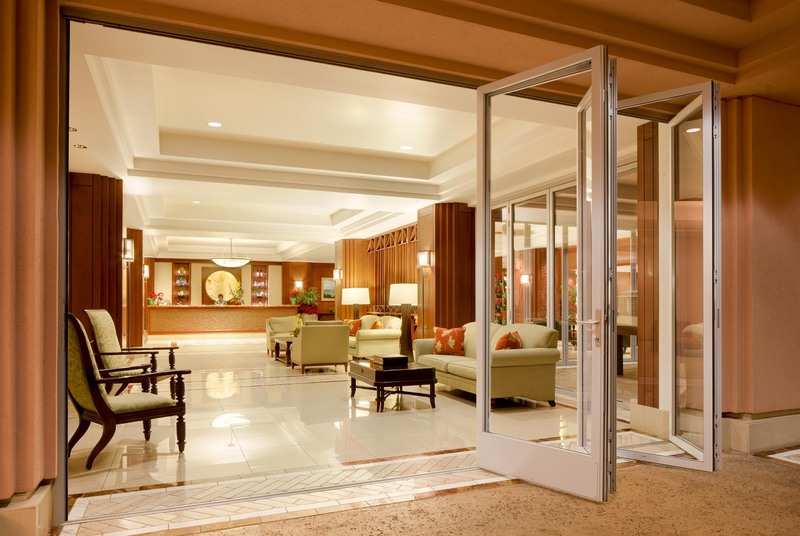 “We searched for a long time to find a door that could meet both of these objectives, maintain a visually appealing presence and meet strict guidelines from County Permitting regarding ingress and egress,” Alm recalls. 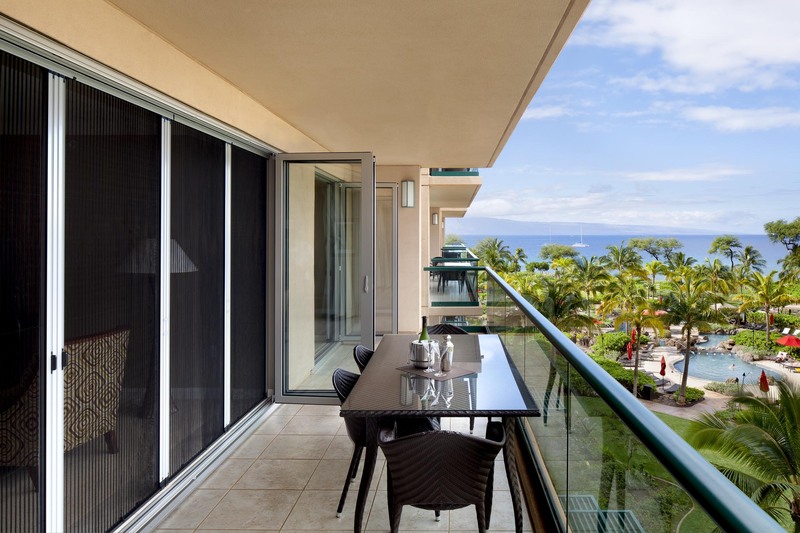 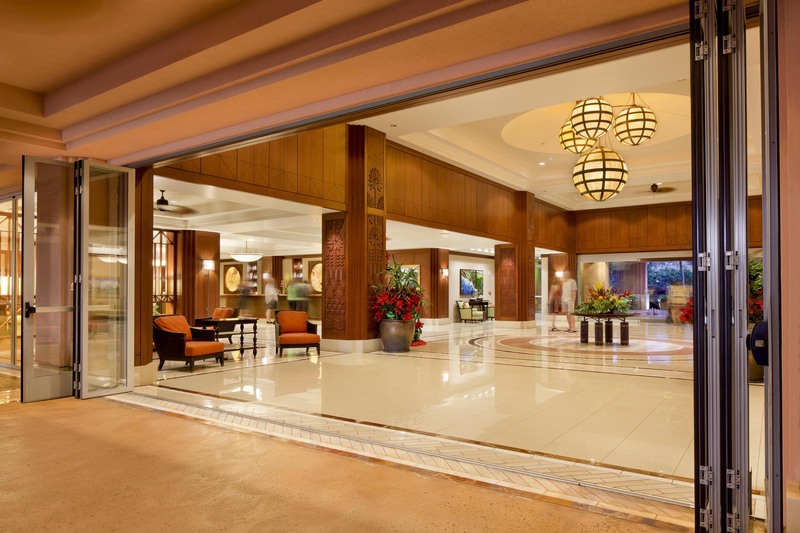 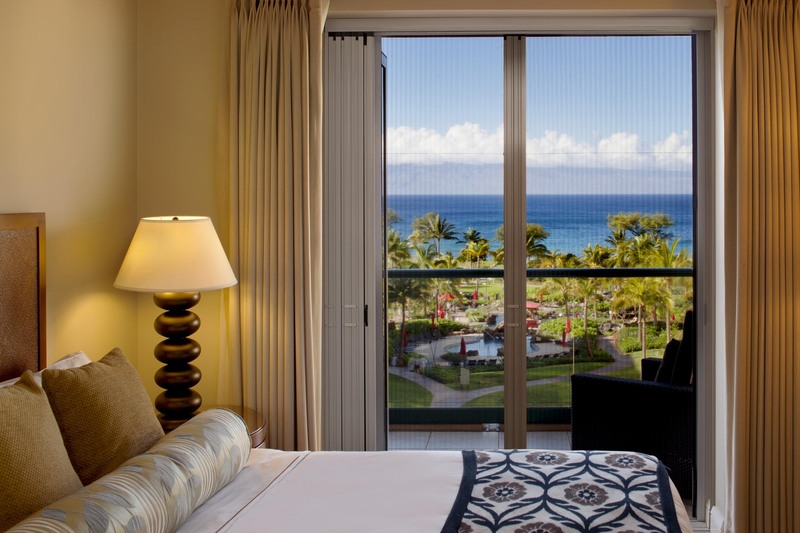 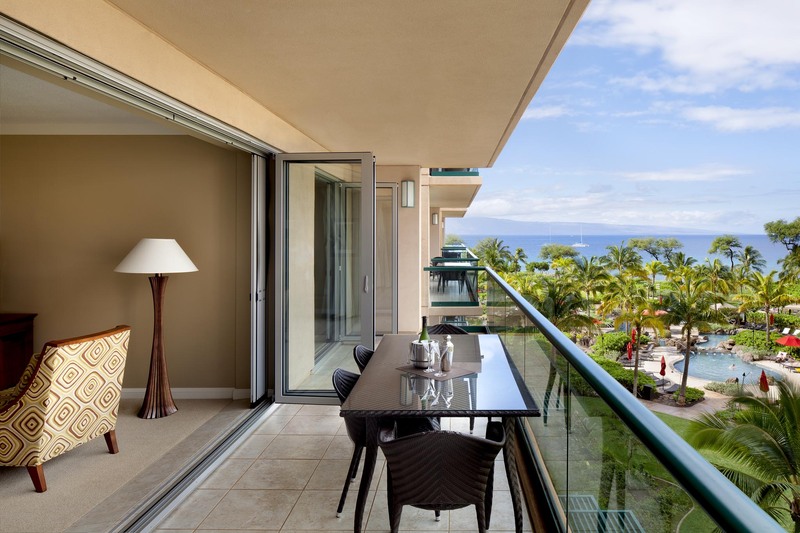 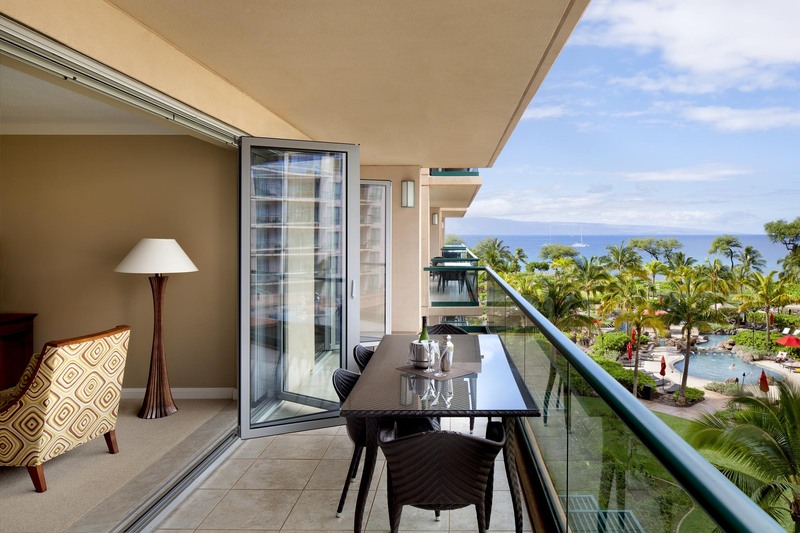 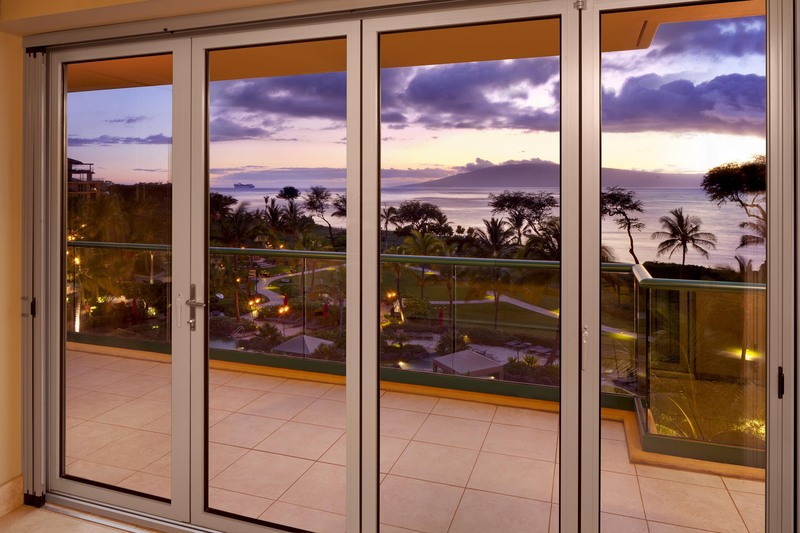 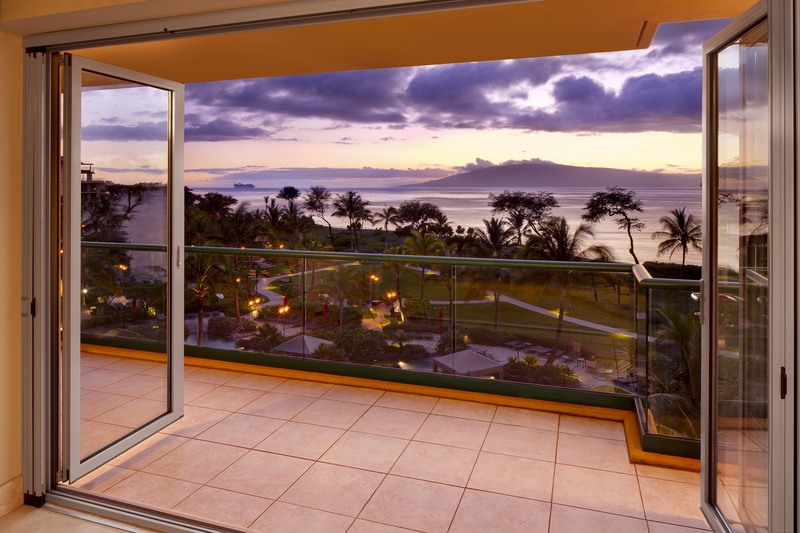 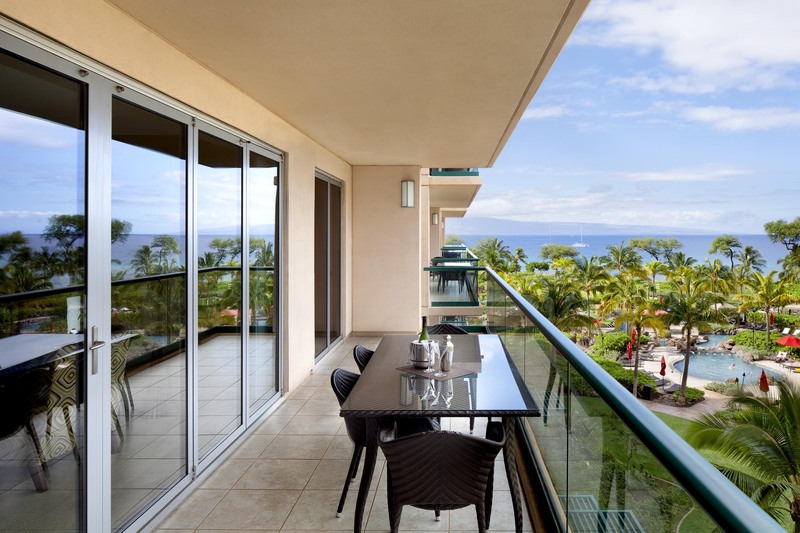 With no other door system able to meet all of these requirements, the Honua Kai development team ultimately selected NanaWall's SL 60 Standard Thermally Broken Aluminum Framed Folding System, combined with a Screen Classic component. 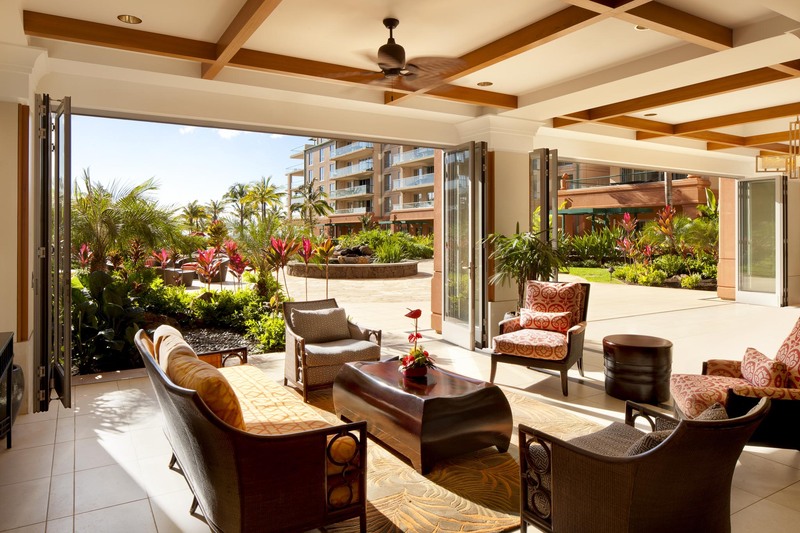 The system successfully transforms the living space of each apartment into outdoor living space, while thoroughly resisting the worst of tropical weather systems when closed. Alm and the other stakeholders in Honua Kai also encountered superior product support in the process. 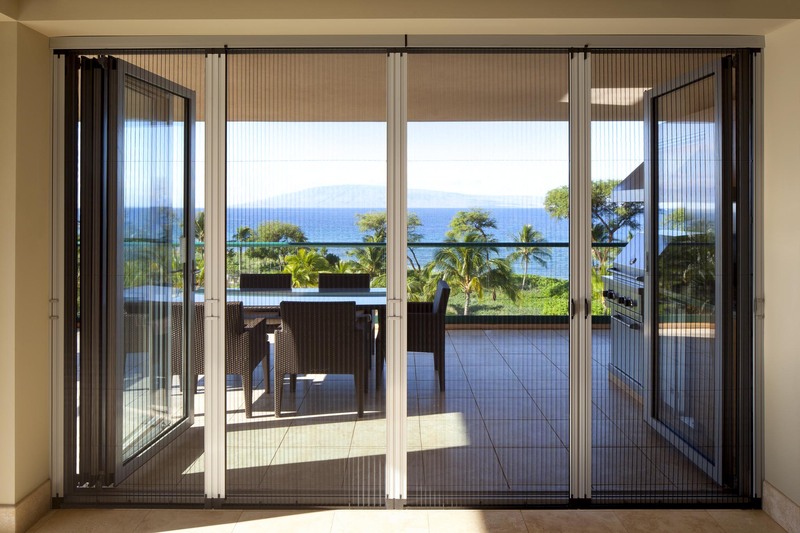 "We worked with the product team to ensure the NanaWall system could be configured to close tight against the wind and rain,” she says. 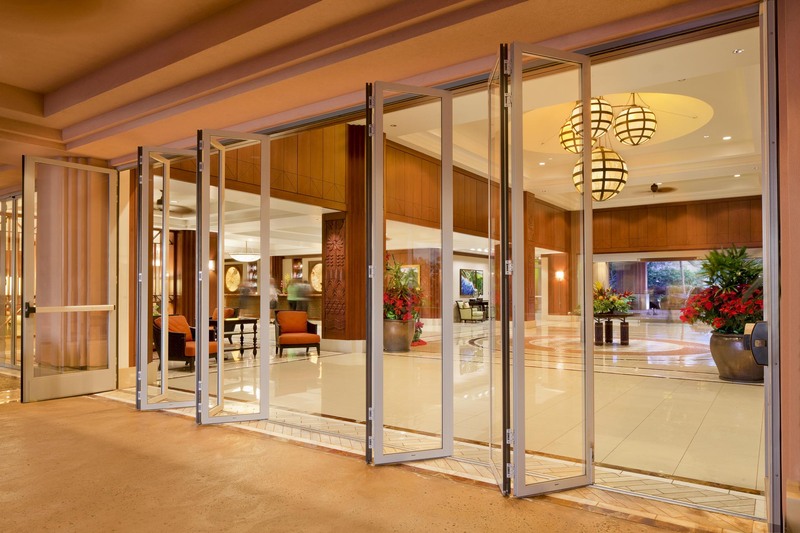 “The team was very helpful in working with us to augment the door-closing mechanism, ultimately meeting all county requirements." 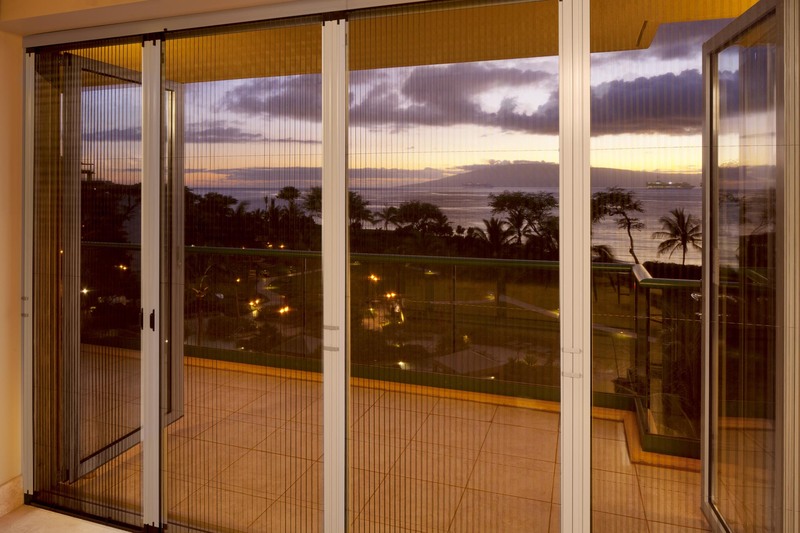 All of NanaWall's custom-built systems boast highly regarded and provable engineering advances. 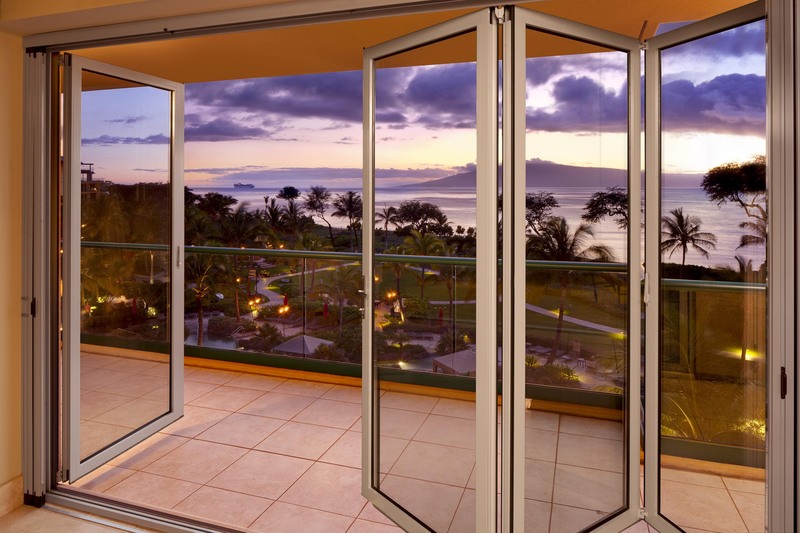 Whether the challenge is wind loads, driving rain or snow, or frigid (or hot) air, NanaWall systems are NFRC-rated and ASHRAE-compliant facade components with excellent thermal insulating values as compared to other windows and glass doors. The stainless steel runners, tracks and door hardware provide a high level of security. 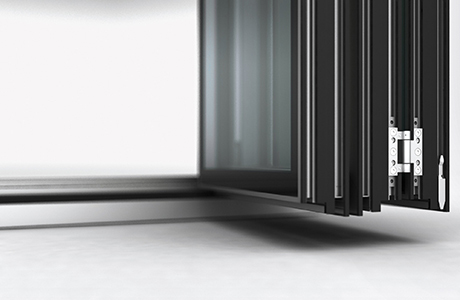 They also make the systems uniquely easy to use, with effortless, smooth operation for years and years after installation. 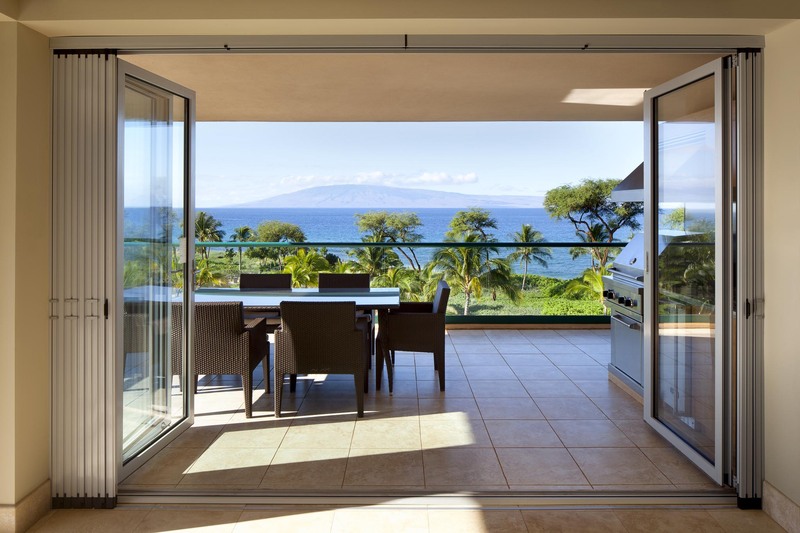 But NanaWall's unique advantage is the complete transformation of indoor living space into an outdoor space, in seconds. 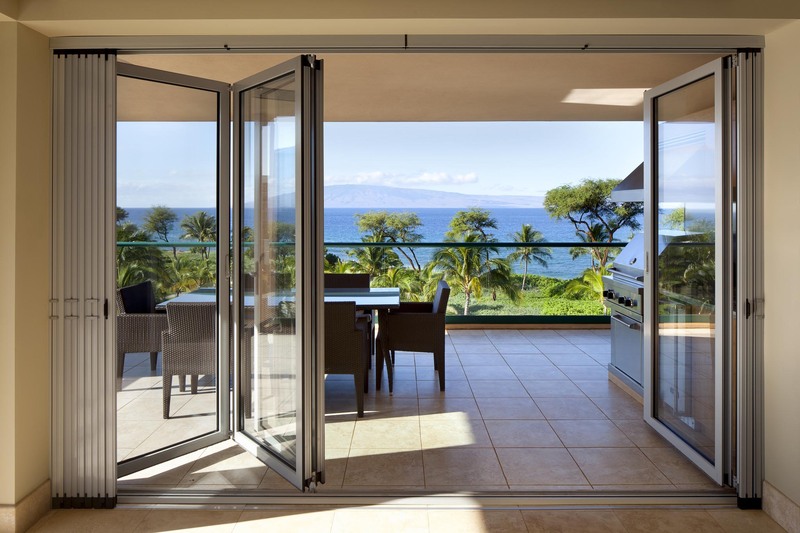 "The NanaWall doors are the single element of the project that guests and owners remark about the most – the ability to slide back an entire wall and reveal the outside, increasing your floor space and enhancing the apartment's usability in the warm weather," says Alm. 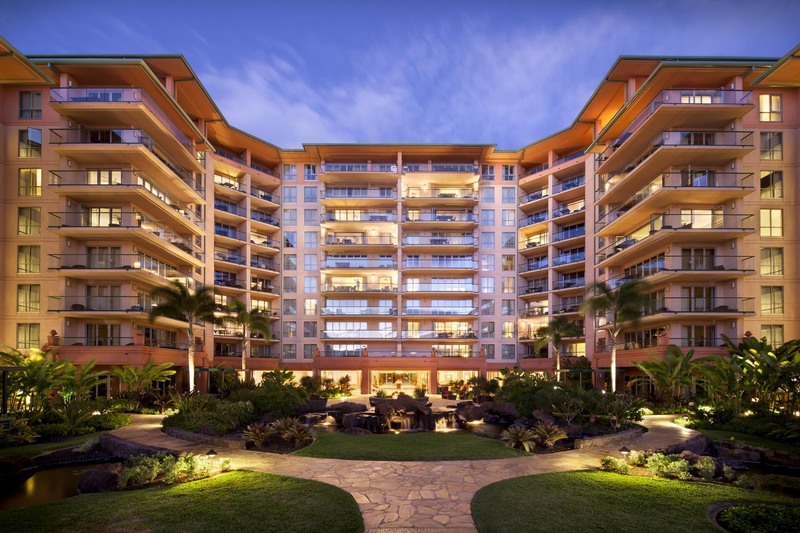 "They have been a significant sales feature for this resort." 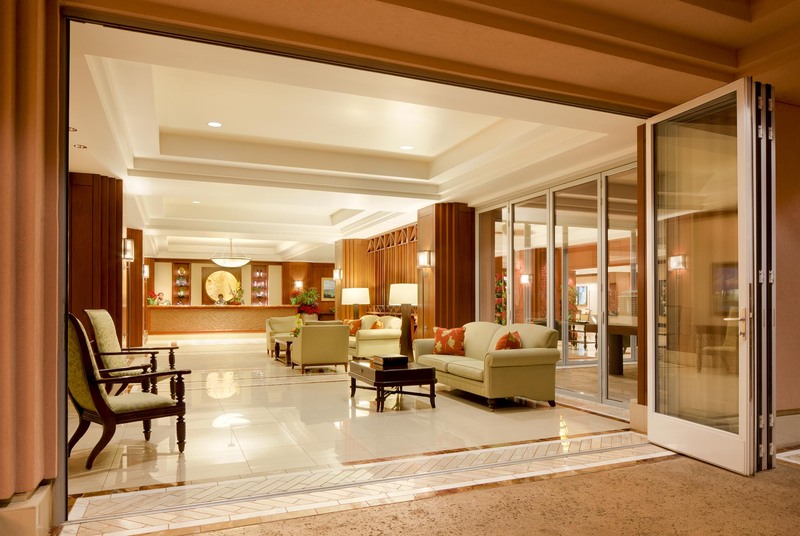 Alm offers a brief testimonial – and an endorsement in favor of using the products again in the future. 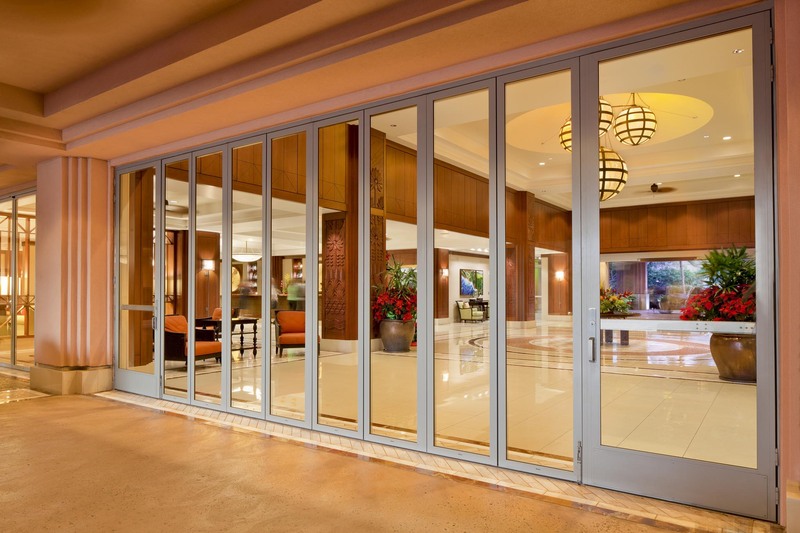 "The NanaWall System worked better than we could have expected to meet all our objectives,” she confirms. 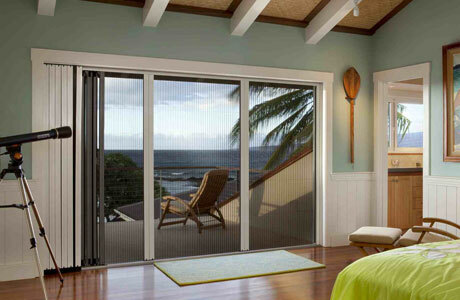 “We would recommend the use of the NanaWall Products to most any developer or designer."